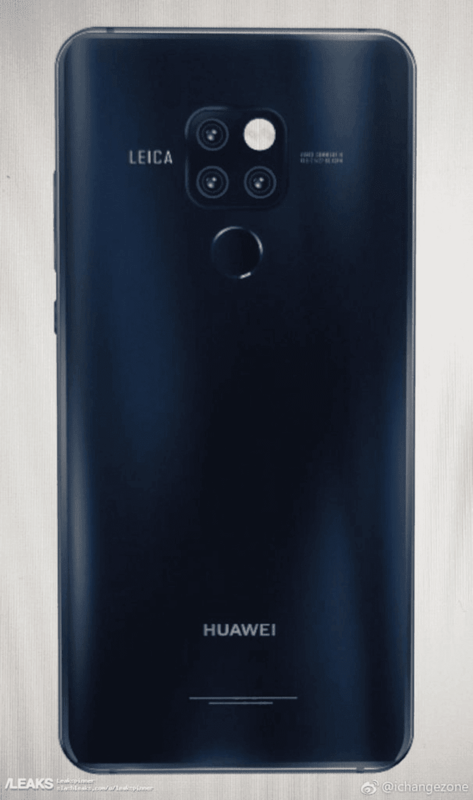 IFA 2018: Huawei will launch the Mate 20 on October 16 in London! 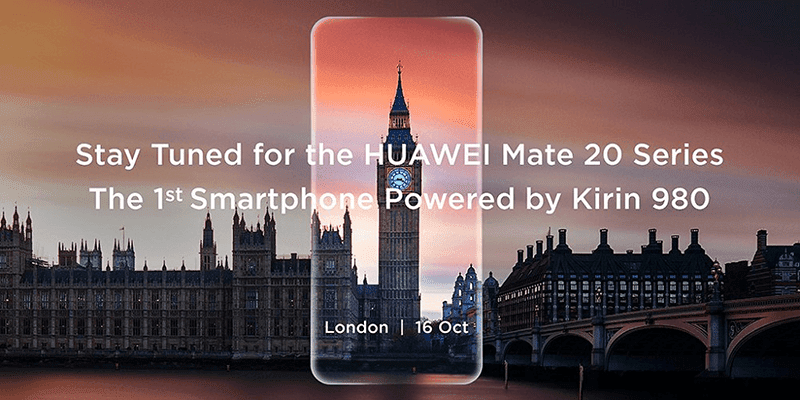 Home / huawei / mobile / news / IFA 2018: Huawei will launch the Mate 20 on October 16 in London! At the IFA 2018 in Berlin, Huawei announced that the Mate 20 series will launch on October 16 in London! Huawei also confirmed that it will be the first smartphone in the world that will be powered by the newly announced Kirin 980 processor. The Kirin 980 SoC is the first chip in the world built under TSMC 7 nm process, Cortex A76 CPU, Mali-G76 GPU, 4G LTE Cat 21, and Dual NPU for AI tasks. According to leaks and rumors, the Mate 20 and Mate 20 Pro will be equipped with premium metal and glass build and a big screen with tiny notch. They will also feature at least 6GB RAM, 128GB ROM, and 4,200mAh battery. The phones will also come with triple Leica cameras. 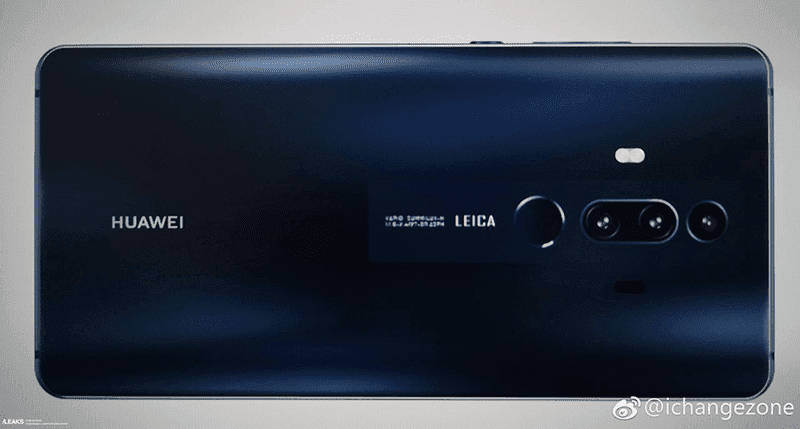 The Mate 20 will come with a vertically aligned triple cameras behind while the Mate 20 Pro will feature a box-like triple Leica camera placement with the flash at right. The other device that will run with the new Kirin 980 processor is the Honor Magic 2.